I can tell you right now that we are not the cheapest cleaner in town. But, I wish I could tell you the countless times we have corrected conditions left by the “bargain” companies. You’ll find our prices reasonable, our work top-rate and our service extraordinary. 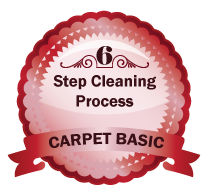 Our basic carpet cleaning package includes a six step cleaning process, utilizing pre-treatment and hot steam extraction to clean and sanitize your carpets. Like all of our services, it is backed by our 100% satisfaction guarantee. 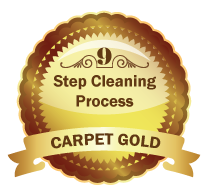 Our most popular carpet cleaning package offers a nine step cleaning process with hot steam extraction, pre-treatments, deodorizing and more. 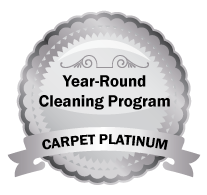 You'll also get bonus carpet care goodies and our 100% satisfaction guarantee! We're never happy with our work until you are. Our premier cleaning program keeps your carpets looking great all year round. Includes pre-treatments, hot water extraction, stain protectant treatment. 6-month cleaning for half price. Extra carpet care goodies. And, of course, our 100% satisfaction guarantee. 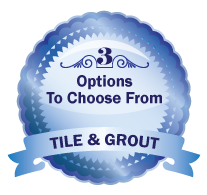 From basic cleaning, to permanent grout sealing, to our always clean maintenance plan, our services help keep your tile and grout floors in top condition. Packages other than basic come with extra floor care goodies, our Referral Awards Program, and discounted annual maintenance services.